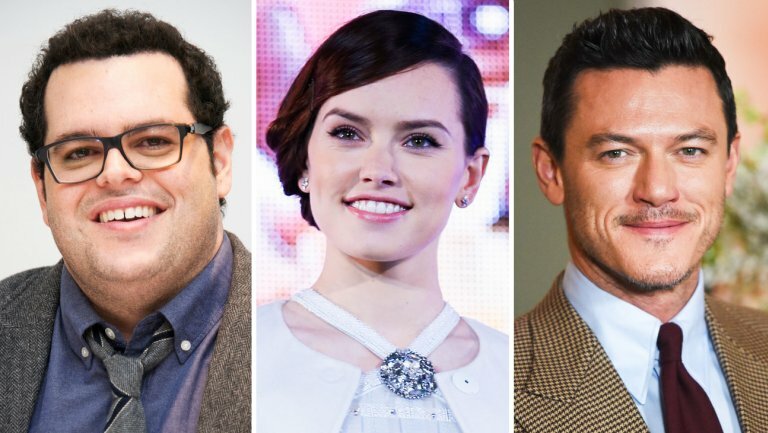 Super-Normal is described as as “a character-driven, subversive take on a genre that Hollywood and the rest of the world loves too much.” The project has Josh Gad, Daisy Ridley and Luke Evans attached to star. Gad is producing the project with Dan Lin and Jonathan Eirich of Lin Pictures. Aaron and Jordan Kandell are writing the script. Gad originated the idea and developed with the Kandells and Evans. The project does not yet have a director or a release date.